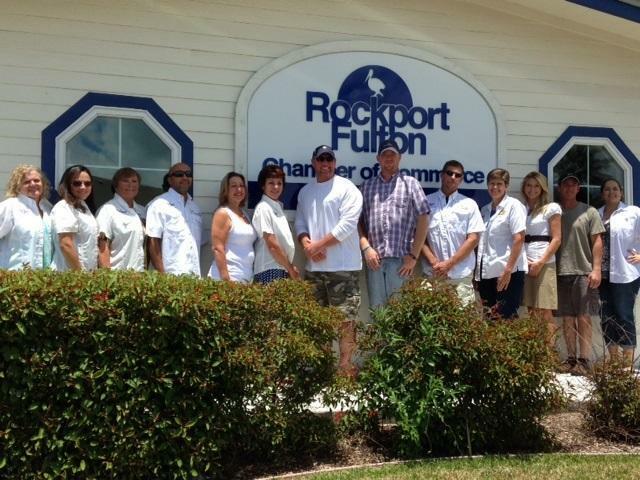 Welcome to the Rockport-Fulton Chamber of Commerce! Thank you for your interest in the Chamber. The Chamber brings together community leaders and decision makers to focus on what really matters: the economy, workforce, leadership, education, quality of life and entrepreneurship. We provide opportunities for you and your employees to connect with other business leaders, enhance your skills and engage with the community. The mission of the Chamber is to work in partnership with businesses, individuals and governmental entities to promote commerce and tourism while maintaining the environment. The Chamber gives you a seat at the table to engage with community leaders, learn from your peers and gain visibility with potential customers. We help build your social capital by connecting you to other businesses, giving you access to community leaders, developing relationships and helping you gain visibility in the Rockport-Fulton area. The Chamber provides opportunities to showcase your leadership in the community, increase your potential, and develop partnerships to help achieve your goals. We help your business grow by offering an academy of educational training and workshops geared toward small and medium-sized businesses. Every Wednesday a representative from the Small Business Development Center is available for free consultation services. Our office and visitors' center is located across from Rockport Harbor. Please stop in for a visit. We would love to meet you! Please feel free to contact our staff at any time with your questions, concerns and information. 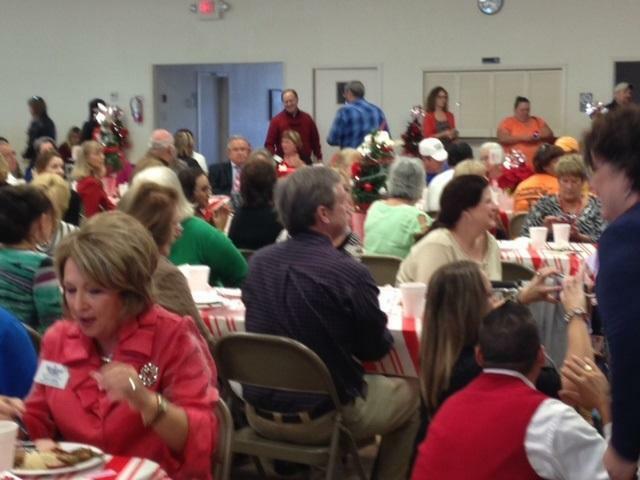 We strive to make every event or activity fun and informative!